Fans of Heroes of the Storm and StarCraft II have the chance to earn in-game loot simply by tuning in to Twitch for championship esports tournaments during BlizzCon Opening Week and BlizzCon. 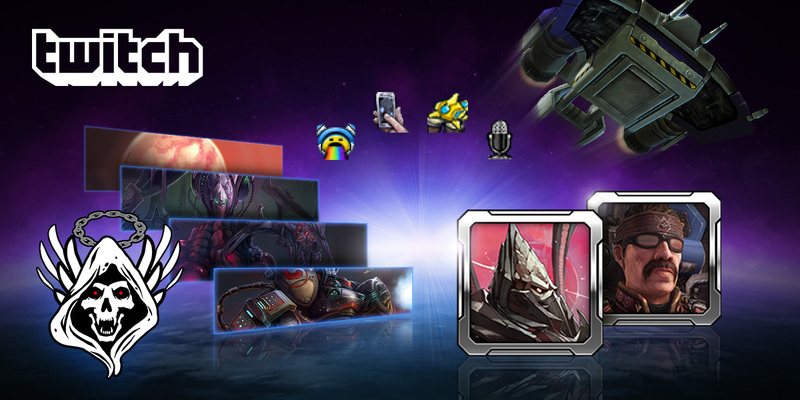 Fans who watch Heroes of the Storm or StarCraft II for a total of four hours during BlizzCon Opening Week from Oct. 25–28 and/or BlizzCon on Nov. 2–3 will receive one Rare Loot Chest in Heroes of the Storm and the Alarak Portrait in StarCraft II. Fans who watch eight hours of the HGC Finals at BlizzCon Opening Week and/or BlizzCon also will receive a Cheery Vikings Portrait in Heroes of the Storm. Tuning in for 12 hours will add a Cheery Vikings Spray. Fans who watch eight hours of the WCS Global Finals at BlizzCon Opening Week and/or BlizzCon also will receive a James "Sirius" Sykes Portrait in StarCraft II. Tuning in for 12 hours will add the 2018 WCS Finals Emoji Pack, as well as the Heaven’s Devils Spray. 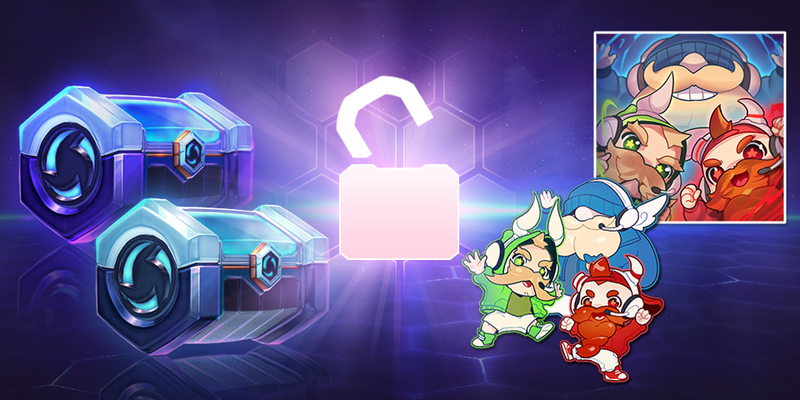 During live broadcasts of the HGC Finals at BlizzCon Opening Week and BlizzCon, 500 Common Loot Chests will be awarded randomly to viewers each hour. On top of that, Heroic Account Unlock codes—which unlock every Hero up to Mal’Ganis—will be granted to three lucky viewers each broadcast day. To win a Heroic Account Unlock, tune in for at least one hour during eligible broadcast times. During live broadcasts of the WCS Global Finals at BlizzCon Opening Week and BlizzCon, 2000 new race Banners—exclusive for a limited time—will be awarded randomly to viewers each hour. For a chance at a Banner, tune in for at least one hour during eligible broadcast times. For more details, read the official rules here.